The report predicts that frequent wildfires, long a plague of the Western United States, will also become more common in other regions, including the Southeast. The 2016 Great Smoky Mountains wildfires, which killed 14 people and burned more than 17,000 acres in Tennessee, may have been just the beginning. 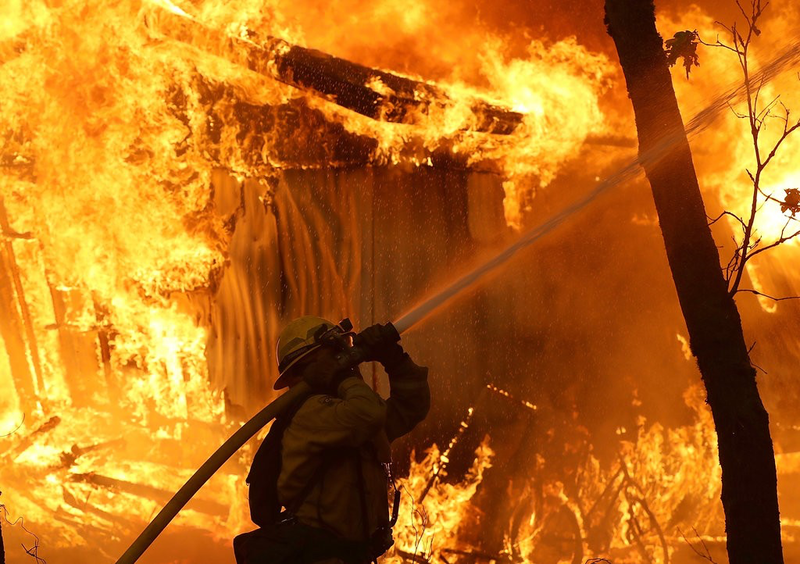 But unlike in the West, “in the Southeast, they have no experience with an annual dangerous fire season, or at least very little,” said Andrew Light, a co-author of the report and a senior fellow at the World Resources Institute. This entry was posted in Uncategorized and tagged Climate Change, Disaster, global warming, Trump. Bookmark the permalink.